Torrefazione coffee. It used to be so good that I would give pound bags of it for Christmas, unwrapped and with a red bow. A good friend introduced me to it some fifteen years ago, brought me a bag from an upscale store in Palo Alto and taught me that very good and well-brewed coffee is deeply flavorful and not bitter. 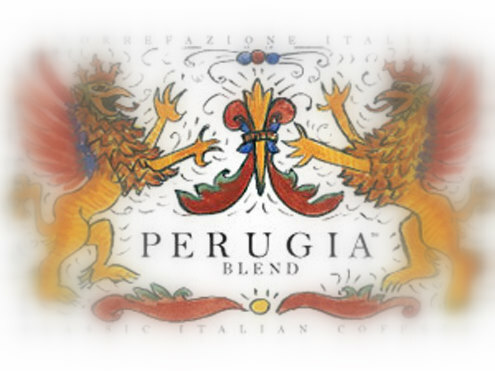 The brand had a dozen varieties, darker roasts given names of cities in the South of Italy, like Naples. Mellower roasts were named after cities in the North, like Milan, and those less charred ones were my favorite. After a few years that store stopped carrying the brand, then I could not find any store in the area that did, and for half-a-decade now I order it online, at cooking.com. They are down to two varieties of roasts beans, one darker than the other. You have to order from the site a batch of three bags, which with shipping costs close to $30, a commitment of sorts. It is still pretty good, though no longer spectacular, and the last batch that I bought seemed more bitter than I remembered. I started reading other people’s reviews and it turns out that my impressions were not unique and that some long-term customers are not as happy. Torrefazione Italia was established in ’86 in Seattle by an Italian guy, Umberto Bizzari, who apparently knew his coffee. The company was sold in ’98 and became Seattle Coffee Company. 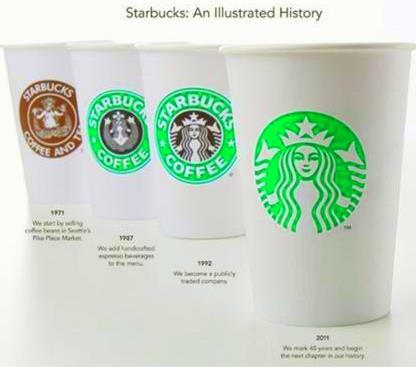 It was then bought by Starbucks in 2003, which closed down all the company coffee shops by 2005 and made roasted beans available in few retail locations. Now I know who to blame. Starbucks is easy to hate. One bit of good news, Umberto is still roasting coffee and has a couple of shops in Seattle and in Portland. This entry was posted on Thursday, January 6th, 2011 at 8:57 pm	and tagged with bitter, Coffee, cooking, Seattle, Starbucks, Torrefazione and posted in Musings. You can follow any responses to this entry through the RSS 2.0 feed.